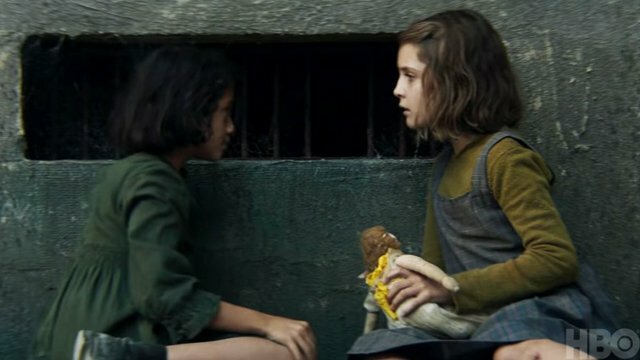 HBO has released the first teaser for its upcoming limited series My Brilliant Friend, which chronicles the lifelong friendship between two women who first meet as children in Italy circa-1950. You can check out the My Brilliant Friend teaser in the player below! 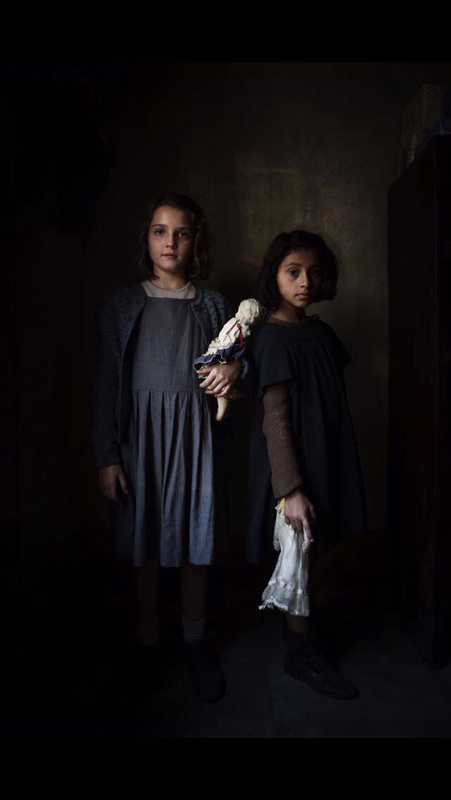 My Brilliant Friend is being produced by Lorenzo Mieli and Mario Gianani for Wildside and by Domenico Procacci for Fandango in co-production with Umedia Production. All episodes will be directed by Costanzo, with story and screenplays by Elena Ferrante, Francesco Piccolo, Laura Paolucci, and Costanzo. Jennifer Schuur is the executive producer. FremantleMedia International will act as the international distributor. Production is currently underway in Caserta, Italy. The post My Brilliant Friend Teaser For HBO’s Limited Series appeared first on ComingSoon.net.